Sunshine in your face as you make it to the driveway-- home for good after a long day at work. ​You jump off your bike and head to the back porch. ​As you pull the binoculars out of your back pocket, you begin to actually weep at the sheer beauty of the sunset. All is good in life. Lots of 'em. Makin' a straight up bee-line for your roof. As you turn the dials to focus in, you can't help but notice how they seem to be throwing their little pigeon heads back in laughter, looking forward just movin' on in all sly like Aunt Ruthie in 1995. These fowl fowls are preparing to overtake your roof, organizing their own filthy apartment complex to decorate how they desire. And that's exactly what happens. Because you're not going to climb up on the roof with the Samurai machete Uncle Ruben gave you from his trip to Japan last summer, and safeguard your roof against a flock of pigeons are you? Of course not. Your time is more valuable than that. Days seem shorter, nights seem longer, and they're filled with the sweet-but-not-so-sweet sound of pigeons just cooing relentlessly, and the pungent, definitely-not-sweet smell of pigeon poo. They can be some serious pests, dangerous to you and your family's health, and a travesty to your beautiful home. The good news is, we are the top Arizona pigeon service that does it all-- residential, commercial and industrial pigeon control, removal, prevention and proofing. We get rid of them, humanely, and they don't come back. ​Give us a call today, and get top-rated pigeon removal service in the Valley. What makes us great? We're a company that has prided ourselves on bringing a specialized and necessary service to the Phoenix area. Though the temperatures may soar in the summer time, these flying invaders find no issue in choosing the highest peaks and crevasses in your residential or commercial property to make their own home. When you need a proper, and humane means of deterring and removing these creatures from your residence, you need to call in our experts and the best bird removal Phoenix has ever seen. We've been bringing our brand of pest control to the area for years. And we don't plan on stopping anytime soon. ​Read on to see more about how we provide the best pigeon control in AZ. Pepper Pigeon may seem nice at first glance, but she's a real fluff-head. She doesn't really want to just look pretty on top of your roof. She wants to lay her eggs in tight spots and poop on your window sills. And you know what else? She wants to bring her friends over to do the same thing. You see, Pepper is like Aunt Jemima. She likes to throw little pigeon parties where they can throw their little heads back and chuckle about all the syrup they just got all over the kitchen. Except syrup is feces. And the kitchen is your house. Just a little poop, you say? No, it's much more than that. It's disgusting, acidic excrement that will find it's way under your roof tiles, and cause damage to the layer protecting your home from leaks. Once that happens, you've got a real problem on your hands. Next time the monsoons roll through Arizona, guess who's gonna have water dripping on their face as they lie in bed watching Netflix on a Saturday morning? That's right-- you. At this point, there are only 3 words going through your head: bird control phoenix. So you whip out your phone and there we are. Arizona's premier pigeon party police is just a phone call away. With lengthy ladders, spiky spikes, gnarly netting and copious amounts of pest removal knowledge, there really is no one better to call when you have hashtag pigeon problems. We take excellent customer service to another level by walking you through every step of the pigeon-proofing process so that you have ZERO fears about having a real manly man walk your roof. Proper use of pigeon deterrents is key to a pigeon-proofing plan. Say that ten times fast. For real though, we go all out to make sure that our approach to pigeon proof your roof is well thought out. We don't want to have to come back and fix mistakes, and you don't want to have to deal with us coming back... even though we are fantastic gentleman that many people long to be in the company of. When you need the best pigeon control Phoenix has to offer, there truly is no better choice than to hire our talents. You'll feel like a ninja with the touch of Picasso just protected your roof and it's solar panels, for years and years to come. Our stainless steel netting is thick gauge, top of the line, and made to stand the test of time. 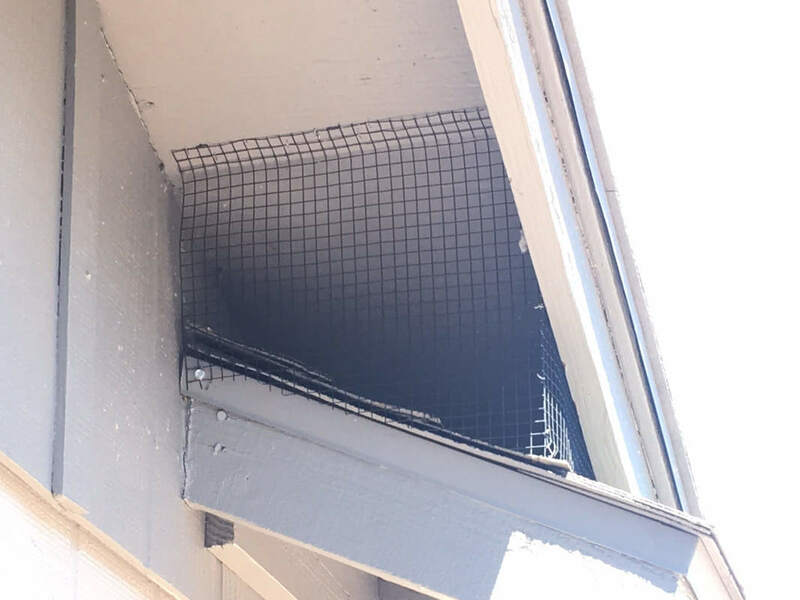 ​The services that we provide with our Arizona pigeon prevention team are all about bringing you an effective resolution to your pest problems. Whether you’re dealing with a roost on your commercial property, or nesting issues above your home. We bring you the experienced and dedicated services you need to ensure that you get the results you seek when it comes to pigeon issues. If it's just a single family, or an entire flock, we have the right resolutions at hand with our humane and effective means of pigeon deterrent and removal for your Phoenix area property. Give us a try, you'll like us. Promise. We're good people that love what we do, getting to stay active and limber by climbing around all day, always with the opportunity to see something new and challenging. We're competitive by nature, and we're a on a mission to be recognized as the best around town. 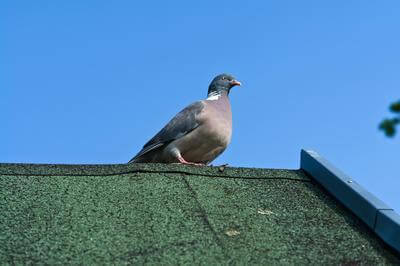 Years of experience have helped us to hone our skills as the top residential and commercial pigeon proofing service. And we want nothing more than a chance to show you how good we are at our job. Let us earn your respect, and show you why we are Arizona's best pigeon control, removal, and prevention company. Whether you need an effective means of deterrent, or to remove an already established group of pigeons from your property you can be sure that we have the means and methods that will effectively bring you results. We have been in the Phoenix pigeon control market for a while now, and we understand just what it takes to bring you an effective solution to a pigeon control problem of any size, whether commercial or residential in nature. ​ There's nothing like the thrill you experience when you're on top of a two story house, reaching deep into some dark abyss where pigeons might be roosting, and out of nowhere one flies straight out and makes a bee line for your face. It's a rush of adrenaline and fear so powerful, you could break down crying. But we don't. Because we're men. Strong, tough, burly, manly men. And we run around the city providing the best bird control AZ has ever seen. 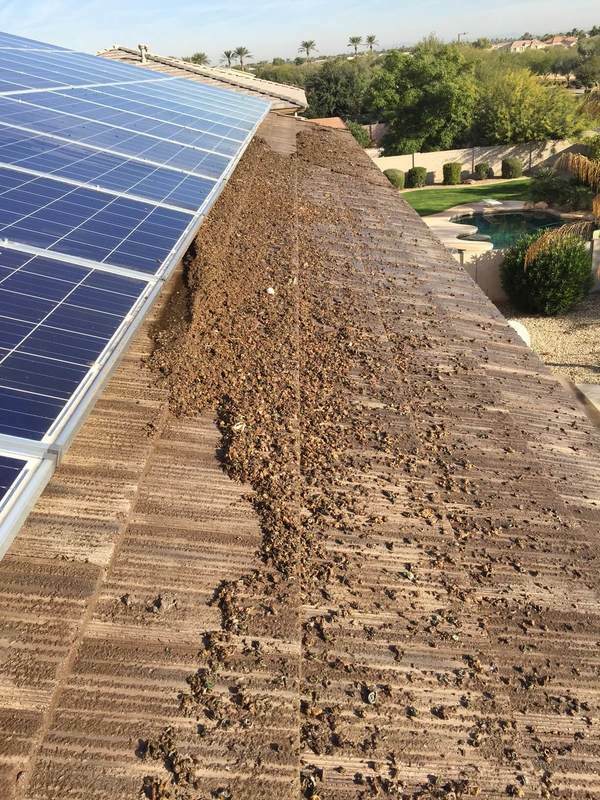 Your solar panels aren’t cheap, and when a family of pigeons decides to make it their home, you lose some of the efficacy of this investment, and of course have to deal with the mess that these birds leave behind. 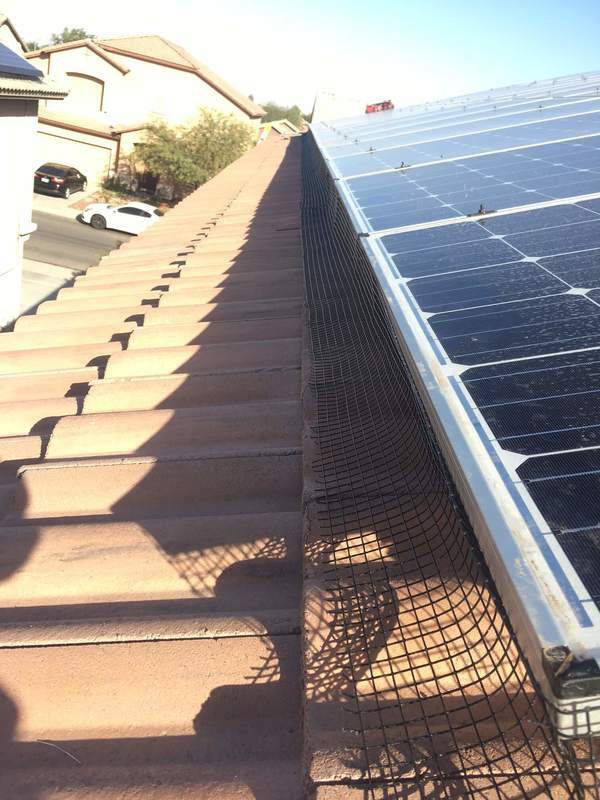 Our pigeon deterrent service brings you the means to effectively deal with your squab problem and to reclaim your solar panels for their intended use up on your Phoenix area home. 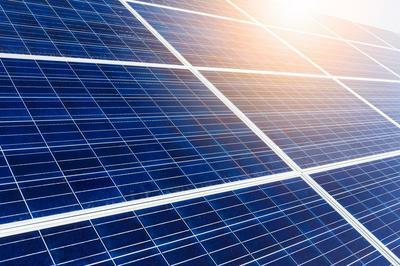 Imagine a bunch of pigeons in un-buttoned Hawaiian dress shirts, sunglasses, and flip flops just chillin' under your solar panels like it's the roof to their little gazebo. They probably invite all the neighborhood girl pigeons to come and "hang out" in there too. Either way, you don't want that area to be their favorite spot to kick back and relax. So give us a ring. We've got the tools, equipment, and manpower to provide you with the best pigeon removal AZ has to offer. Your home is yours alone, and when a family of pigeons decides to move in rent free, it is up to you to evict them, and through the professional bird control that we offer to Valley residents, you have the means to do just that. We bring you the professional touch needed to properly remove or relocate the invading family from your home. Whether you need an effective pigeon control measure, or the proper cleanup after the work has been done, you can count on us. ​You'll see us once, when we come to perform the job, and unless something crazy happens or you refer us to a neighbor, chances are you won't be seeing us again. But hey, that's a good thing right? We do things right the first time so we don't have to come back and do more pigeon removal and prevention. Now you might develop such a strong bond with us for the short time that we are there, that you'll want to invite us to Thanksgiving at your house. It wouldn't be the first time. In that case, you might see us again. The appearance and control over your commercial property is important, and when you have a pigeon issue plaguing your business it can bring negative effects to both. Not only in the means of making your business look less attractive, but also in that your customers need to worry about what may happen as they make their way in and out of your business. At Phoenix Pigeon Control Company we bring you the skills necessary to remove the issue from your business, and to once again be on top of your property management. Having a flock of pigeons nesting and resting on your property brings its fair share of remnants, and none more obvious than the droppings and feathers left behind. We bring you the cleaning solution you need to erase this reminder, and to bring back the aesthetic appeal of your property. With a professional power washing service coupled with the disinfecting treatment you need, your building will once again look good, and feel more inviting than before. ​If you’re dealing with a pigeon problem on your property, then we need to hear from you in order to bring you the results you require. At Phoenix Pigeon Control Company we bring you the easiest means of contact in a simple phone call, and getting your services underway. We are dedicated to bringing you the results you need when it comes to a pigeon control issue, and ensuring that you have your problem properly dealt with. Contact us for more info. 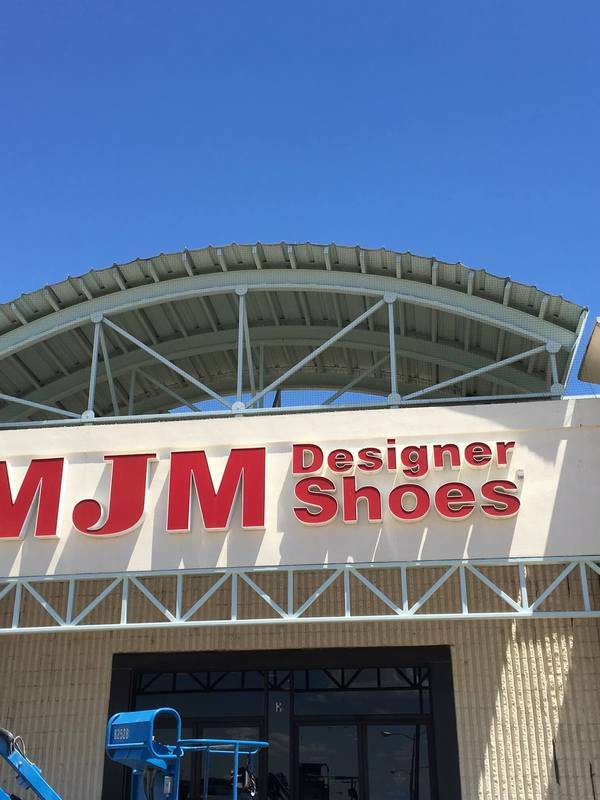 “Good experience all around. Work was done in a timely manner and I am pigeon free so far. I especially like them saying that they would guarantee my pigeon free status for 2 years.” – Michael B. “If I could give 10 stars I would. These guys did an AMAZING job cleaning up our pigeon problems, and preventing them from any possible return. And let me tell you, we had some serious problems. They were all under our solar panels and every other crevasse on the roof. Pigeon poo EVERYWHERE. If you've got the same type of problem going on, don't hesitate to call Phoenix Pigeon Control Company. Best in the Valley by far. Price was the best we were quoted also. I'm telling all my neighbors and friends about them for sure.” – Liam H.
“These guys were great. Came out quickly, got quote, reasonable price; beat competition. Got appointment scheduled week later and everything was installed for pigeon control quickly. Only been about a week, but the pigeons have moved on and left house alone." Here at Phoenix Pigeon Control Company, things can get pretty interesting. 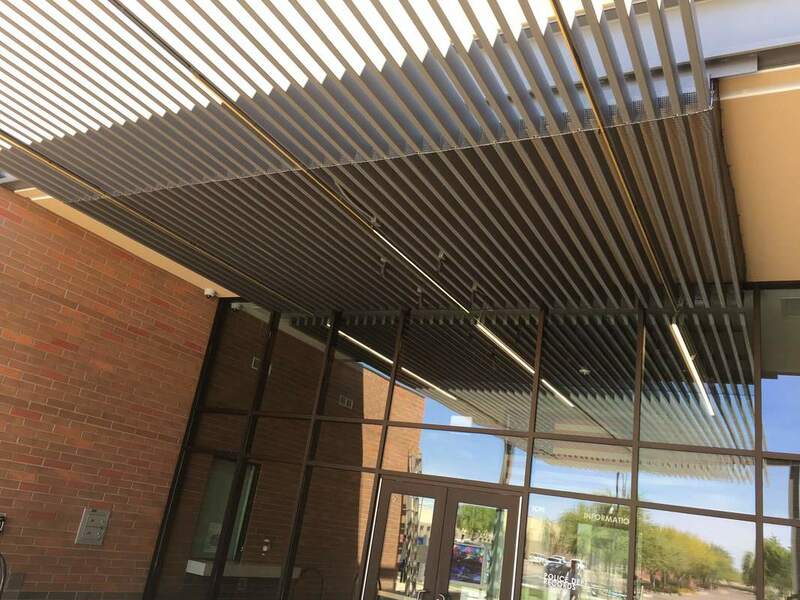 We thought it would be nice for you, our website perusers, to get a sneak peek into what the average day entails, and the challenges we face as we scale your roofs in the Arizona sun. Read on to find out a little bit more about what life is like up in the sky, preventing those pesky pigeons from making your home, their home. Our day starts around 6:30 am, as we load up our trucks with the day's equipment, including various lengths of window sill spikes, different widths of netting, and of course, our ladders and safety equipment to make sure we can get to those tight spaces in the first place. Ventilation masks are a must when you're dealing with pigeon feces, as they carry several diseases whcih can be very harmful if you don't protect yourself properly. We aim to be on the first roof of the day by 8:00 am, because it starts to get hot pretty quick, especially in August. Witha friendly call before we arrive, it's our hope that we don't have to knock on your door and disturb anyone who may be sleeping--we have kids of our own too! Once we get up there, step one is getting the pigeons to fly away, which is pretty simple usually, unless a few of them have found deep crevasses in your roof to roost in. Then it's a bit of a task to get them to vacate that spot. We are humane in all of our efforts so usually a long pole does the trick to make them uncomfortable and fly out, but for the really stubborn ones, we will shoot a small amount of water in there to make sure they come out. Once the pigeons have left, it's clean-up time. Bagging the large amounts of feces that may be on your roof, and then pressure washing the remains is a vital step that must be completed before applying pigeon deterrent products, like our netting and spikes. The key here is to be thorough and make sure there is absolutely no room for them to maneuver around and be able to still find a comfortable place to roost. This is where experience and professionalism comes in. In this business, you have to do things right the first time, because company money is lost when you have to return to a house where pigeons have found a way to remain. Once that's complete, we like to give the homeowner an overview of the work that was completed by providing pictures of the job, and explain what steps to take should they find pigeons still hanging around. Overall, our customers have been very pleased with the results. In our years in the profession, we haven't made many mistakes, and the ones we have made, we've always come back to fix them. Our reputation has grown tremendously and now we are recognized as the #1 pigeon control and removal company in Phoenix. We take our business very seriously, and it shows in our wonderful testimonials. We try to have fun each and every day, and keep a positive attitude no matter how hot it is, or how many challenges we face. Hopefully this post has given you a glimpse of what kind of people we are, and what kind of business we run. You can read more about us here. Thanks for reading, and be sure to call us for any and all of your Phoenix area pigeon control and removal related needs.